PSBs still not adequately professionalised and there is a need to substantially improve risk management, he said. 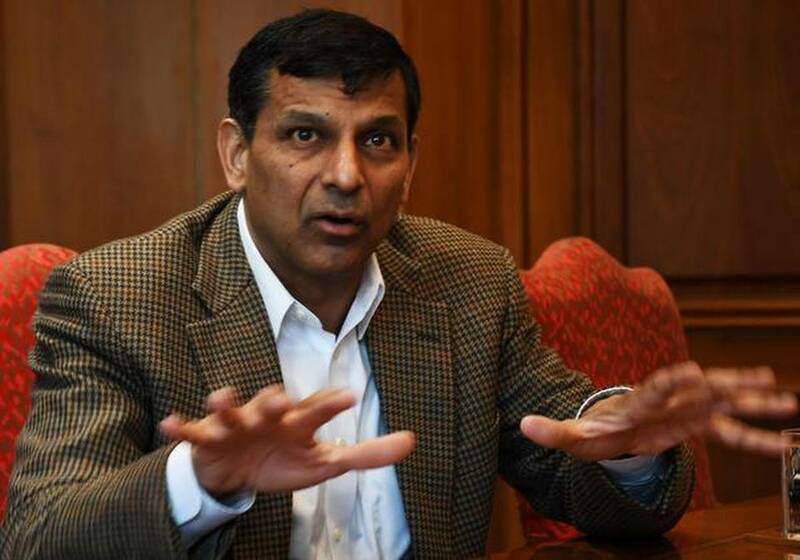 Former RBI Governor Raghuram Rajan on Friday said there is need to reduce uncompensated government mandates imposed on public sector banks (PSBs). This is lazy government — if an action is worth doing, it should be paid out of budgetary resources. It also is against the interests of minority shareholders in PSBs, he said here. Along these lines, requirements that banks mandatorily invest in government bonds (the SLR requirement) should continue to be reduced, substituting instead with the liquidity coverage ratios and net stable funding ratios set by Basel, he added. He further said public sector banks still not adequately professionalised and there is a need to substantially improve risk management.